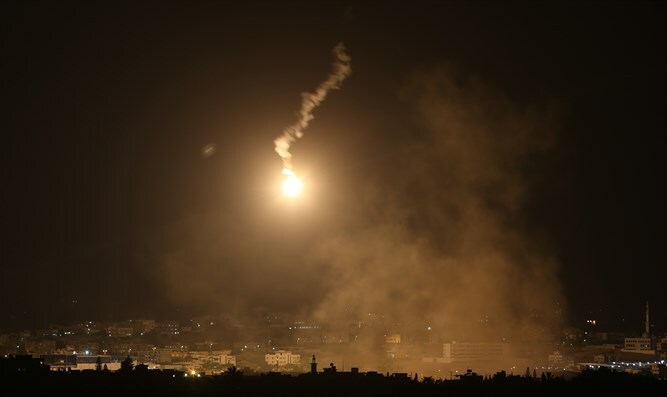 Gaza terrorists fire rocket towards Israel which explodes in the air. No injuries or damages. Terrorists on Saturday night fired a rocket towards Israel from Gaza. The rocket exploded in the air, causing no physical injuries or damages. Due to the fact that the rocket exploded in the air, the “Red Alert” rocket siren was not activated. In that attack as well, there were no physical injuries or damage.